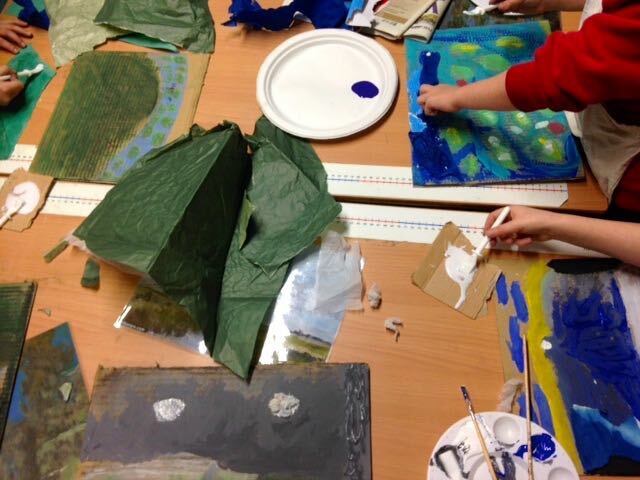 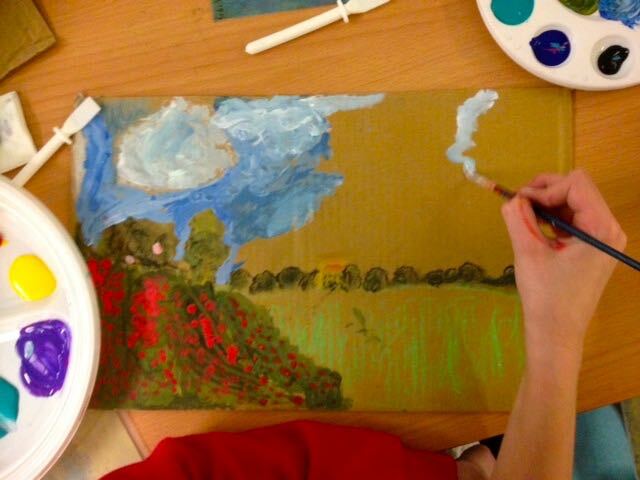 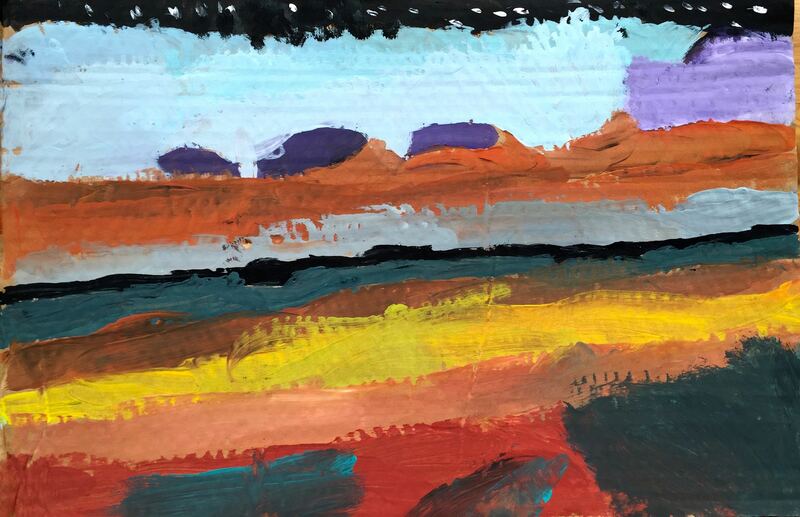 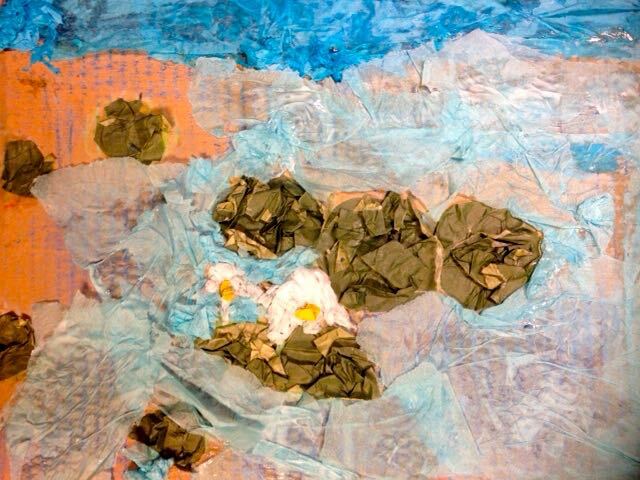 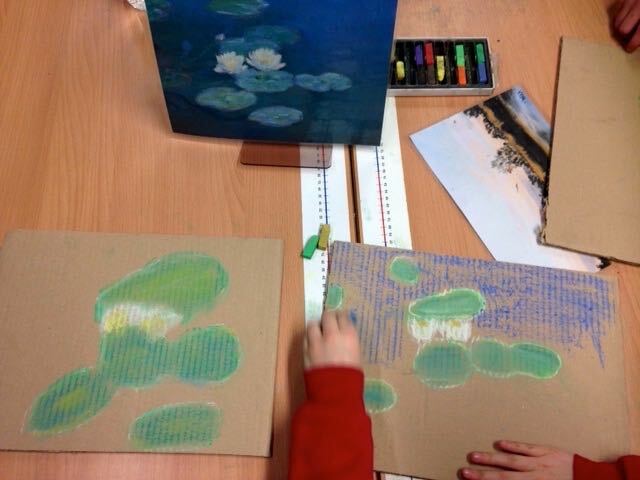 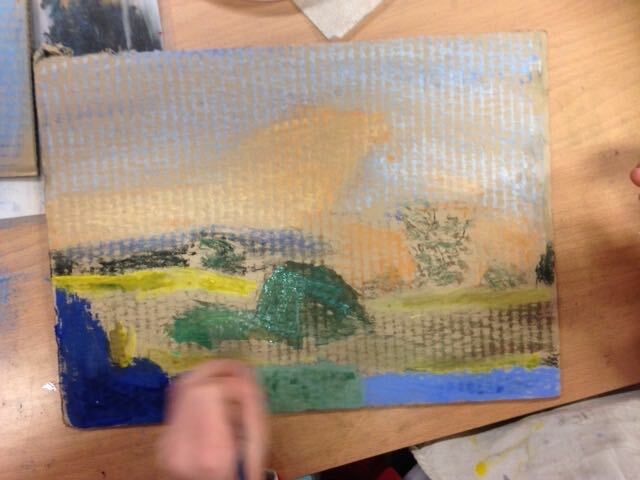 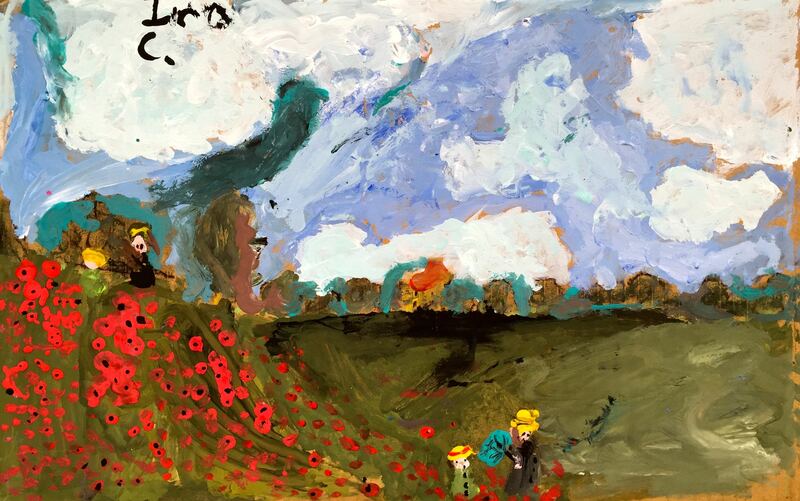 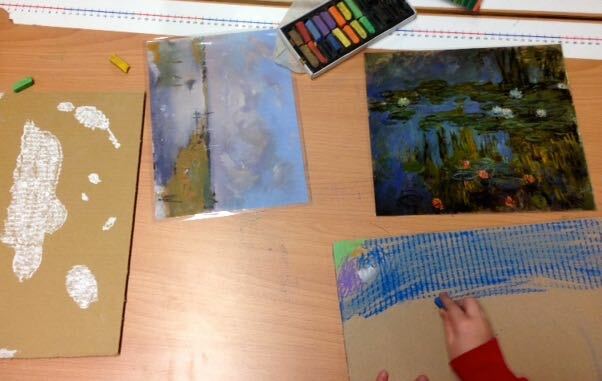 At Pelham after school Art Club this term we are working with landscape art looking at the work of Claude Monet alongside the work of of Kieron Williamson. 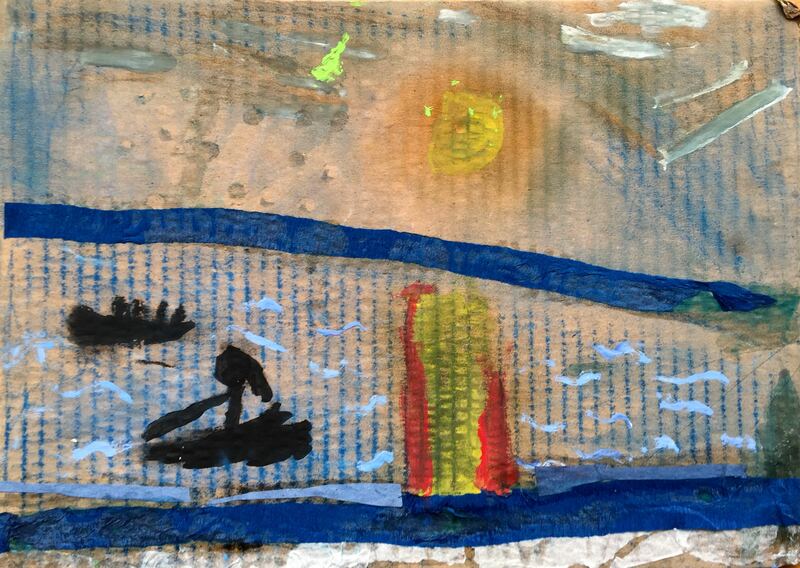 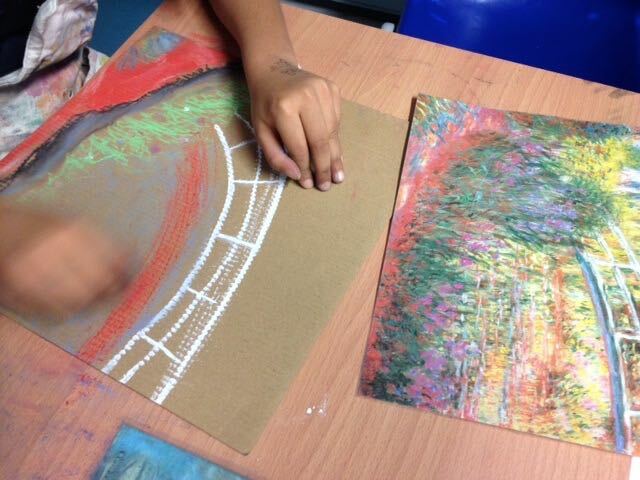 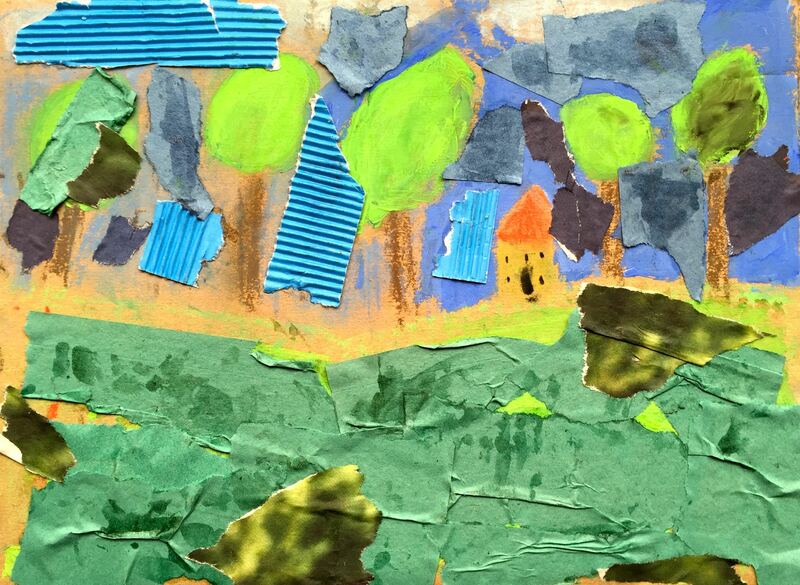 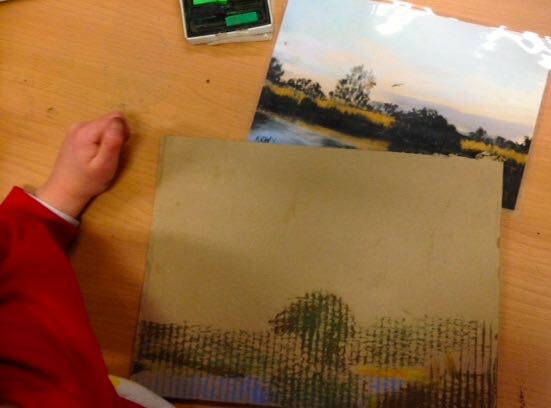 The children chose from a selection of laminated prints and first made a copy of the image with chalk pastels. 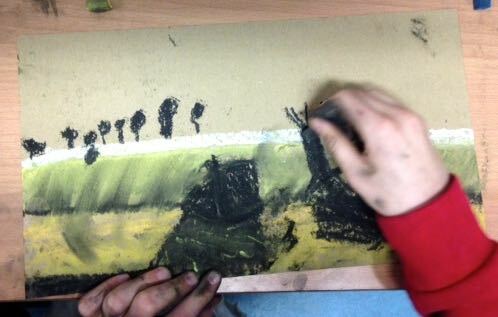 They then used paint to work onto their sketched images to make them their own. 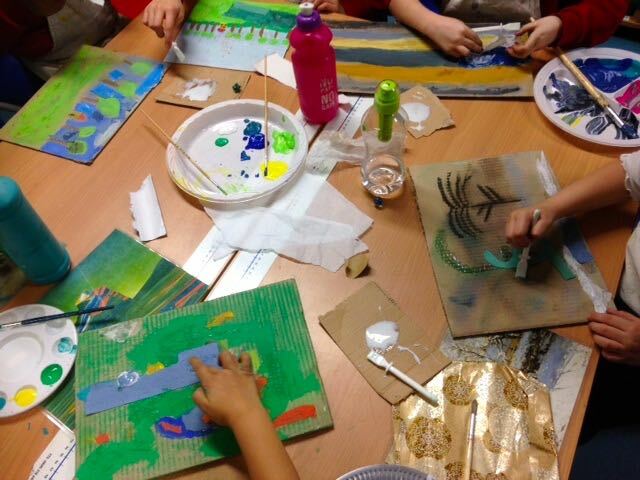 Lots of mess means success at Pelham art club! 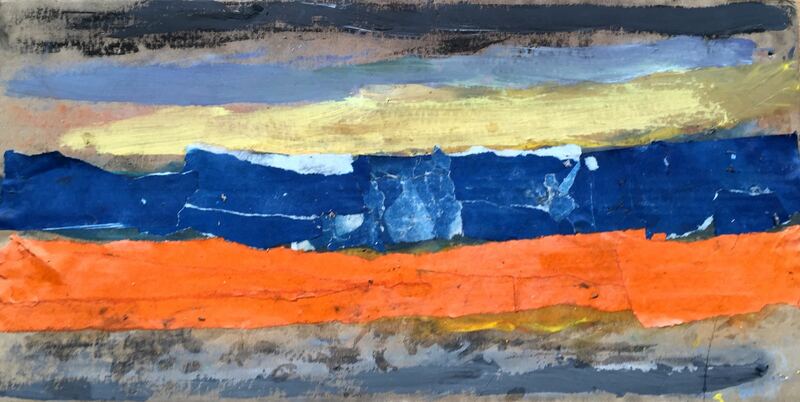 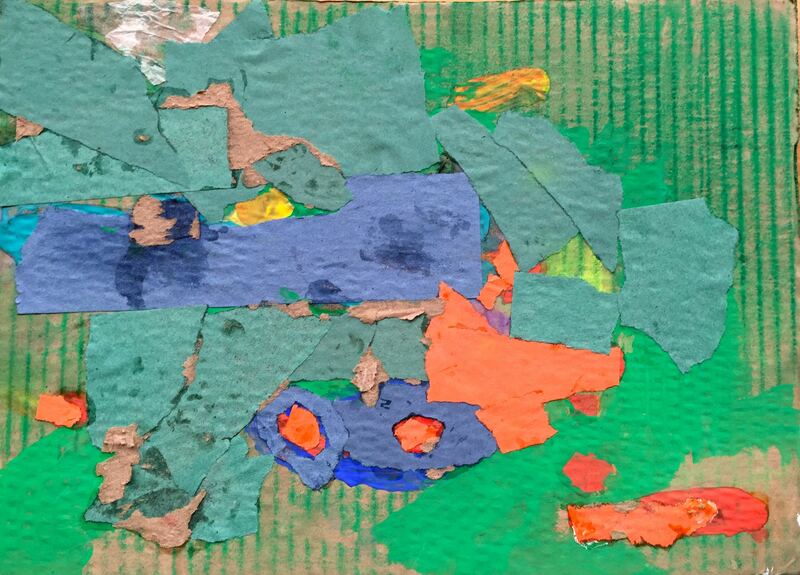 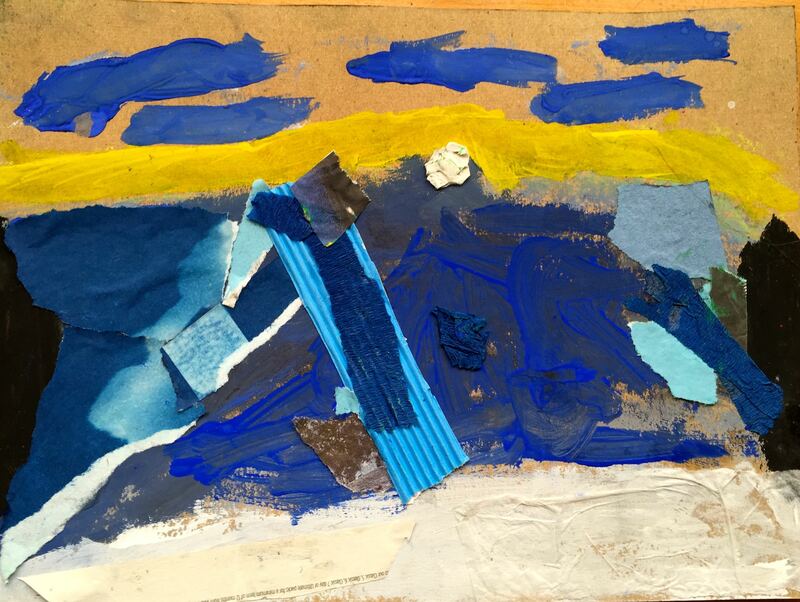 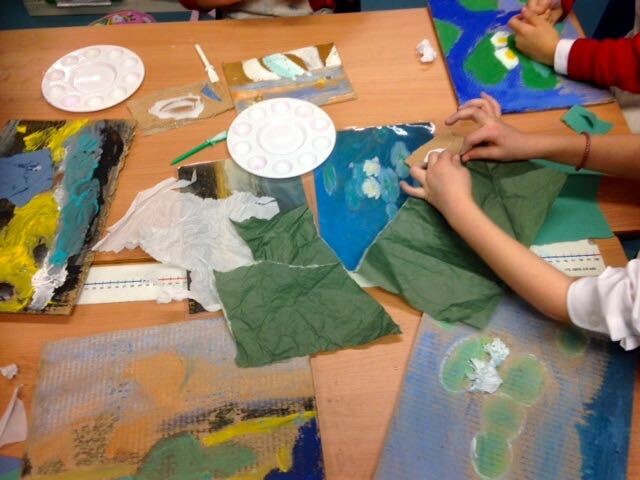 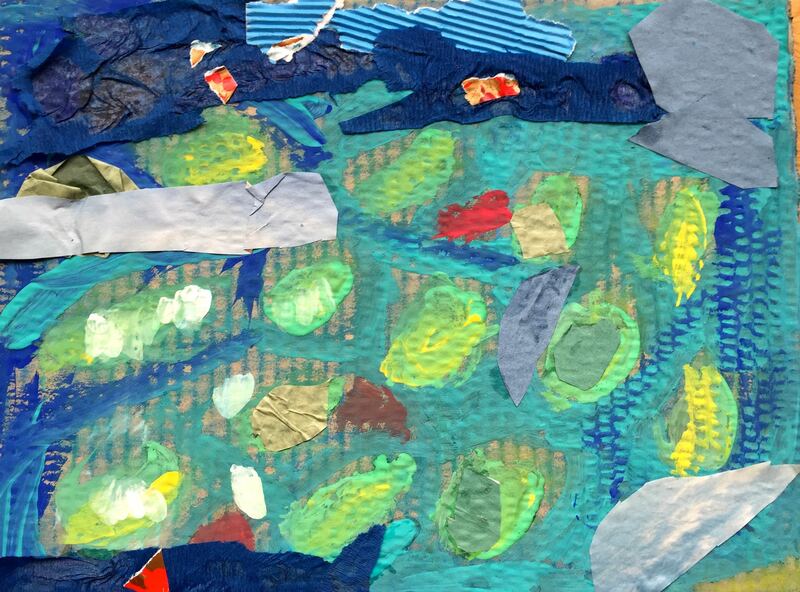 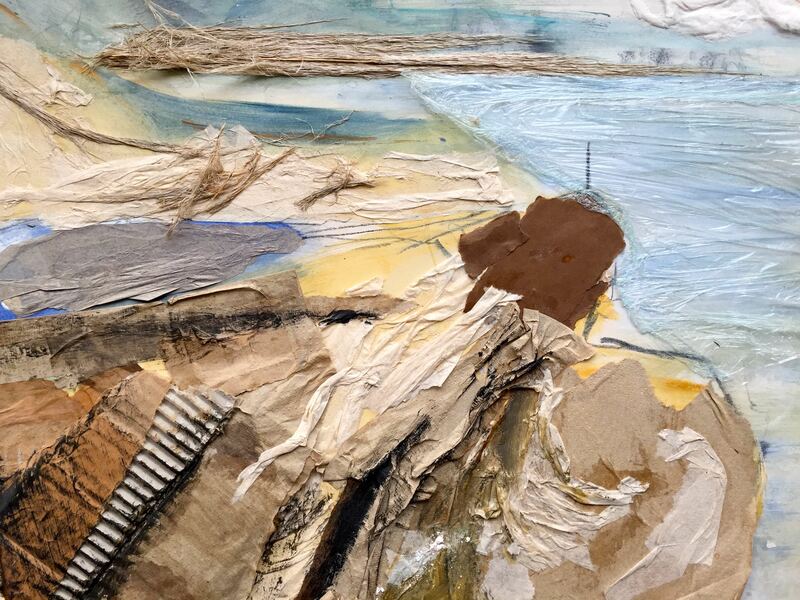 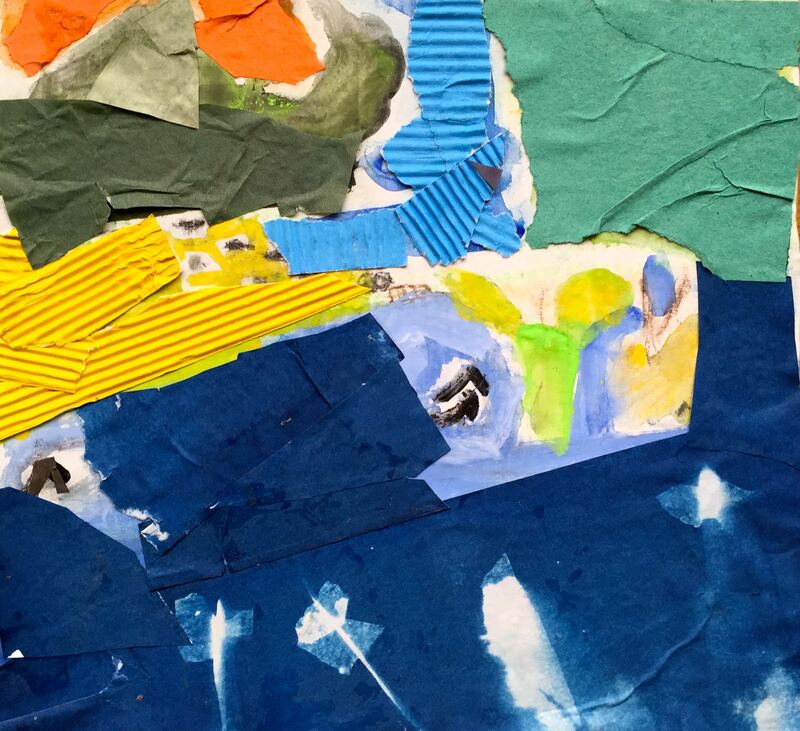 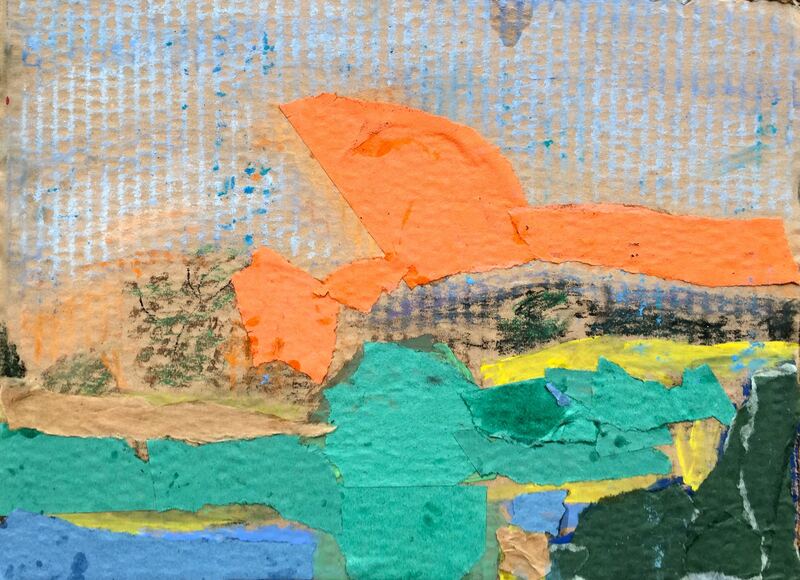 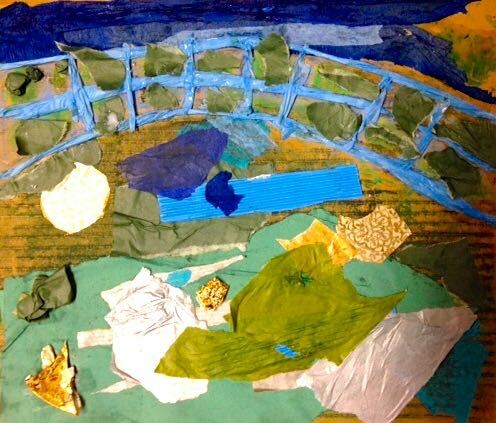 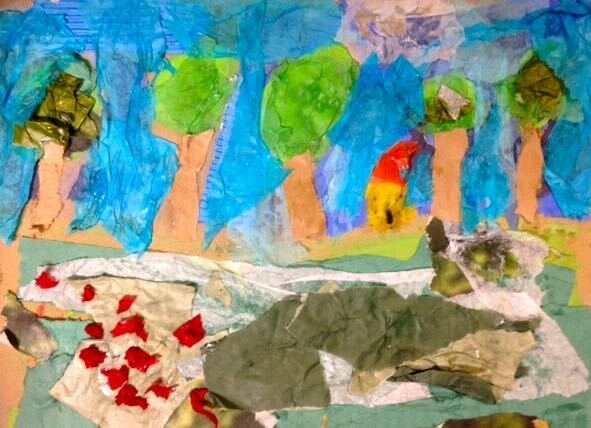 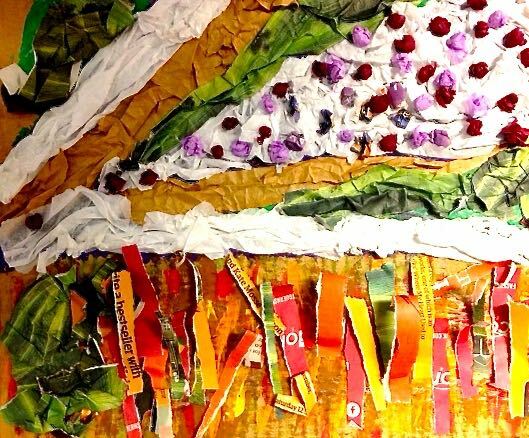 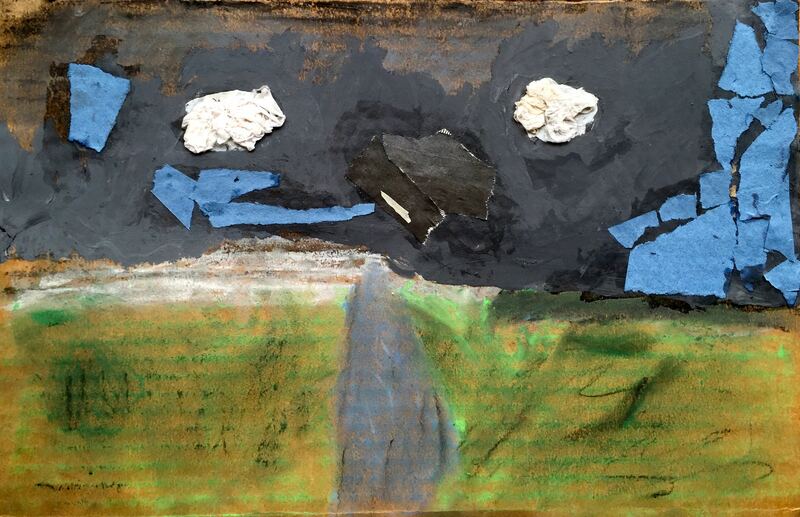 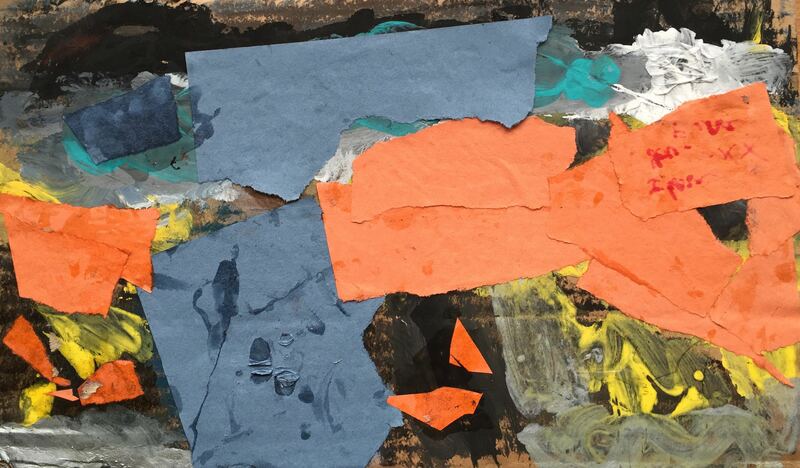 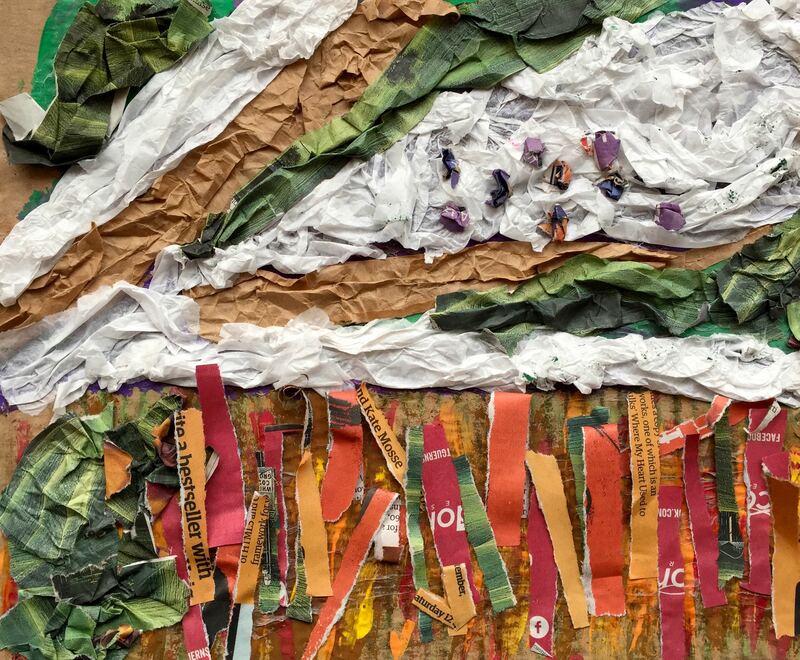 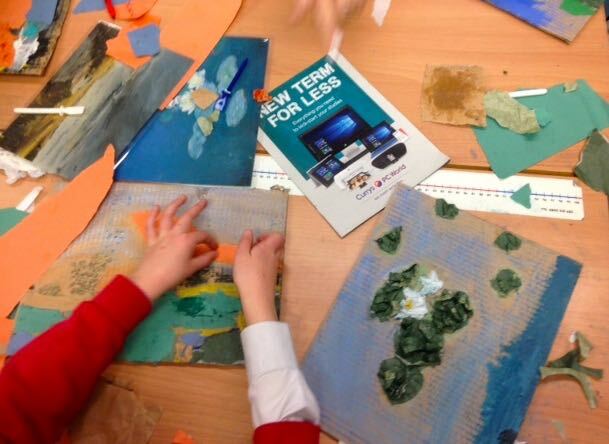 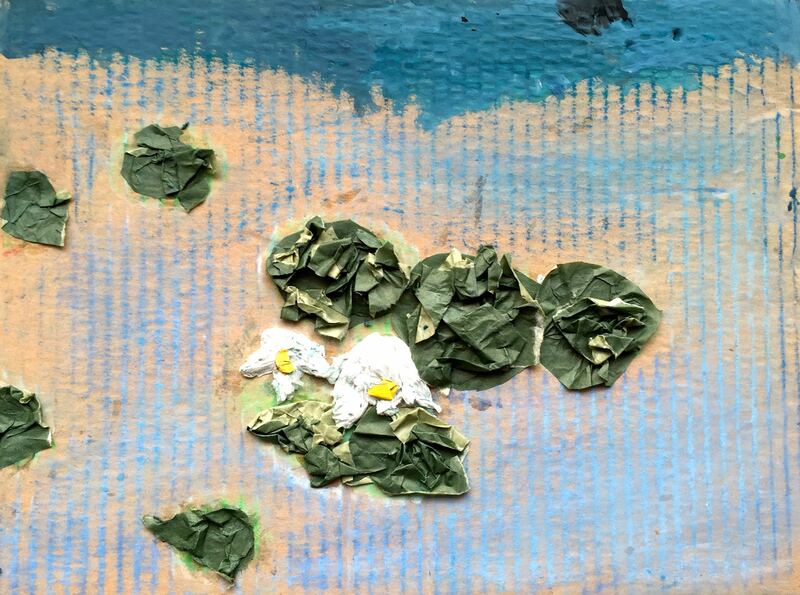 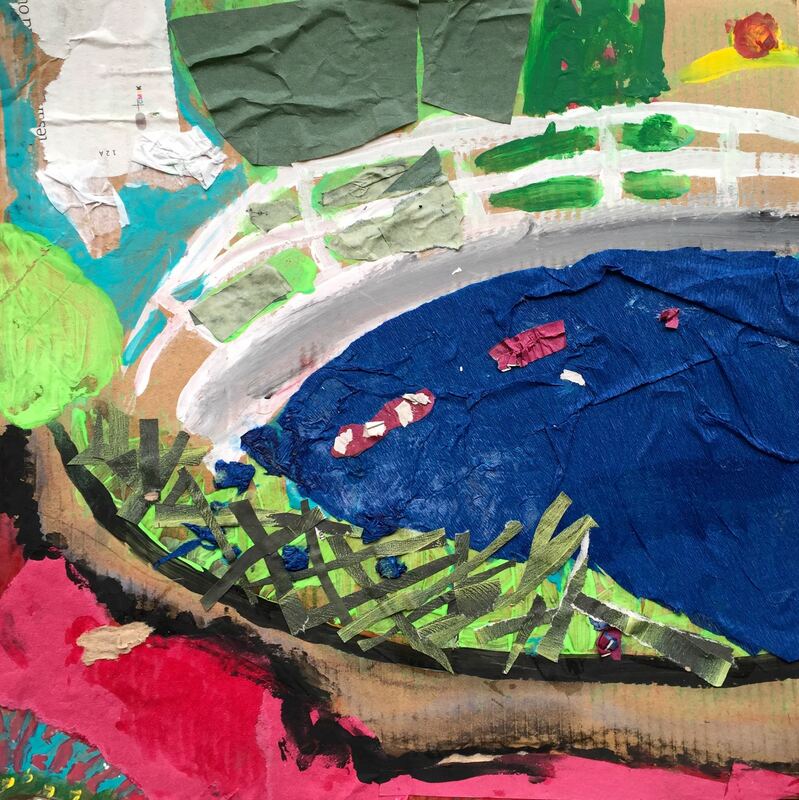 The children then explored the tactile qualities of paint by reproducing their first ideas with collage using different types of papers, from magazines, newspapers and tissue. 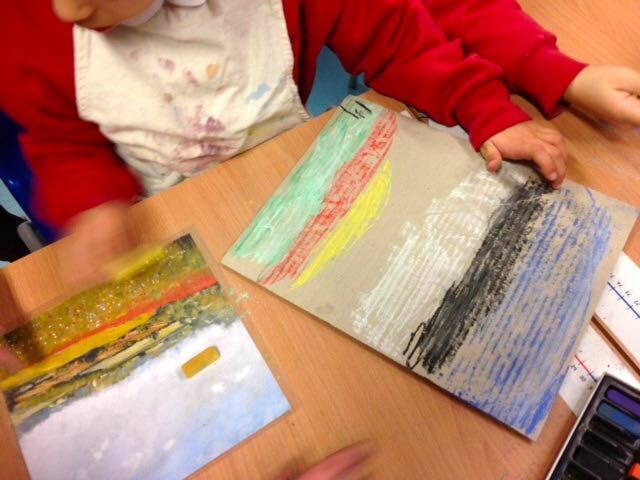 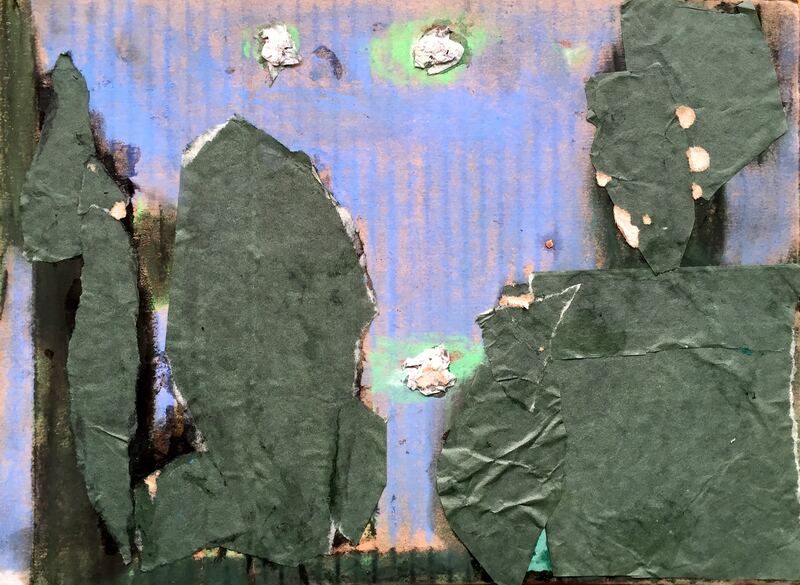 They worked on cut up cardboard boxes to have a sturdy surface. 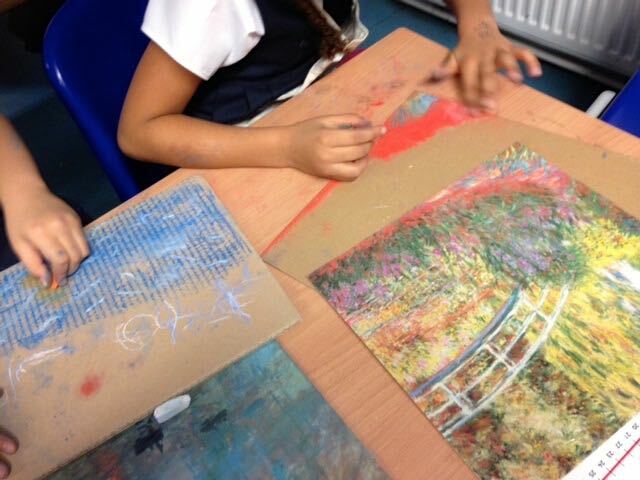 Some gorgeous effects were created with these mixed media effects. 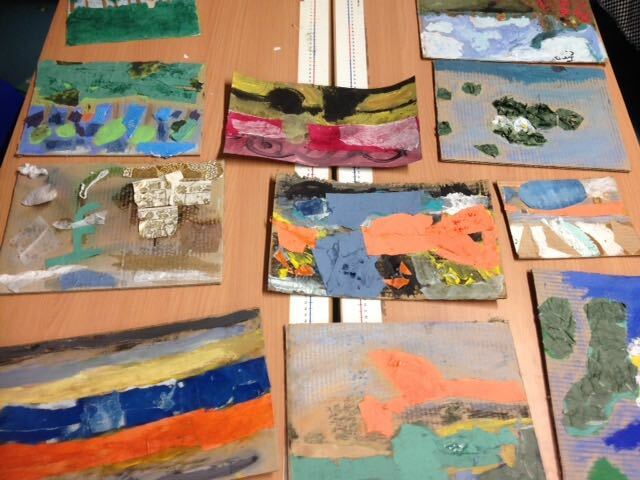 Here are some of the works with the final details.